Deedee's Digis: Can you do it? Allsorts Challenge is challenging you to make a card with NO DESIGN PAPER....can you do it? It's funny how without even trying I can make a card with no patterned paper but if I try to do it then EVERY card seems to need patterned paper. 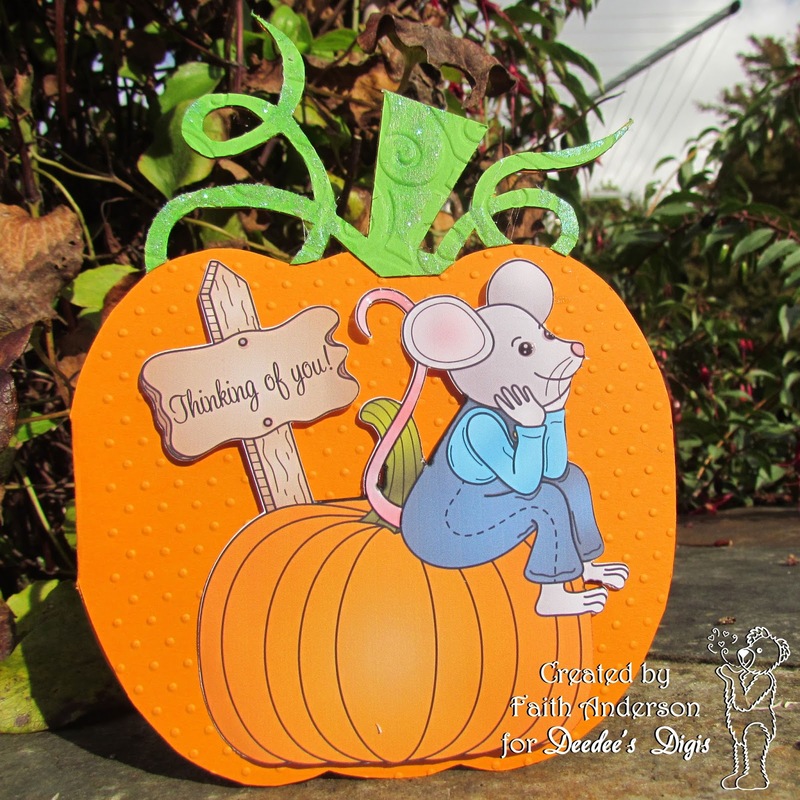 With Faith rocked this challenge with her shaped pumpkin card. I love seeing all the different fall cards this time of year...my favorite time of year. Have a great weekend and hope you can find some crafty time! Meet Our October Guest Designer!